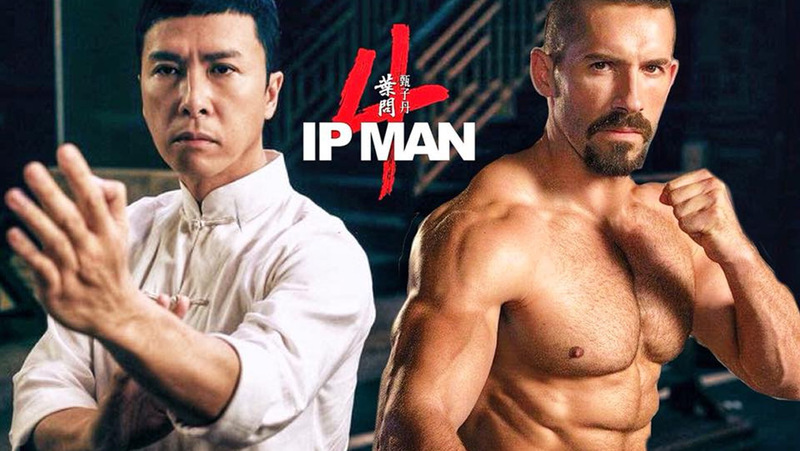 With the 4th installment of the Ip Man film series set to hit the big screens later this year, we will be able to see 2 of these 3 master martial artists square off! “Ip Man 4” follows Bruce Lee’s arrival in the United States with hopes of opening his own martial arts school, which turned out to be challenging when he offends locals. Ip Man (Yen), who comes to Lee’s aid, then earns the locals’ respect and helps lay the foundations of kung fu in America. I was curious how the producers planned to top the third installment, which saw Yen fight Mike Tyson. Yen Vs. Chan should definitely hit the mark! Donnie Yen is probably best known to Western audiences for his portrayal of the blind warrior monk Chirrut Imwe in Lucasfilm’s Rogue One: A Star Wars Story. Director Gareth Edwards had such faith in Yen as one of the Guardians of the Whills, that he decided to let Yen pretty much create the character himself. Yen decided to build the character as being blind and even developed his own, brand new martial art style for the fight scenes choreography. Previous Win This New Game Show: Get Your Student Debt Paid Off! Next Heavy Metal Guitarist Dies In Heavy Metal Rock Star Way!